People who follow my blog know that I take particular interest in patters of school funding and a crucial test of this is what happens when a state feels compelled to take over failing schools. A whole school district can be considered failing for multiple reasons. 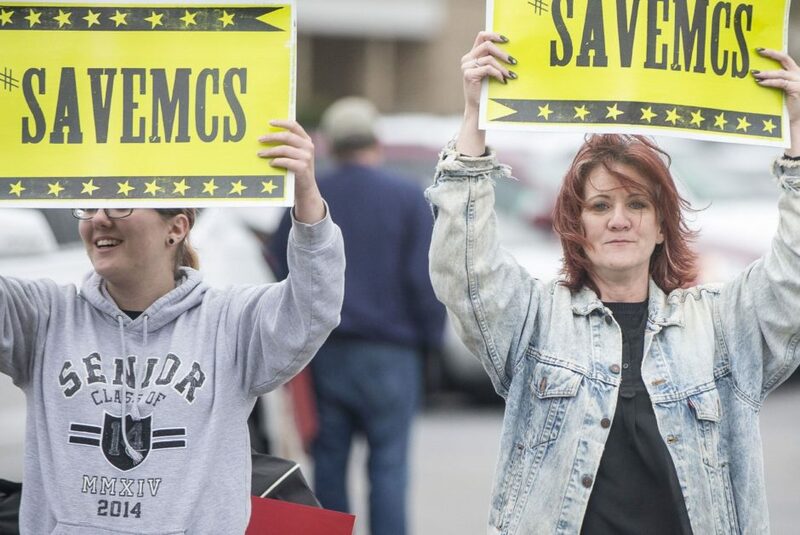 Taking a district over is an extreme measure and not without its costs and risks. 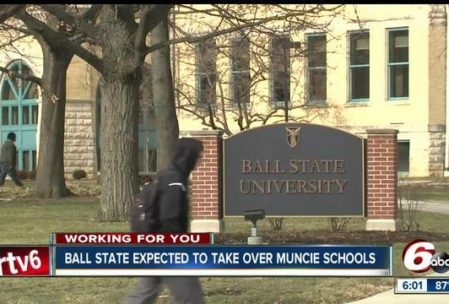 I have written and spoken about the Ball State University takeover of the Muncie Community Schools. Having a public university take the lead is an innovative approach that has only been tried a few times before. So as this article mentions, I am watching it carefully and am hopeful it is a new tool in the arsenal of public education administration.